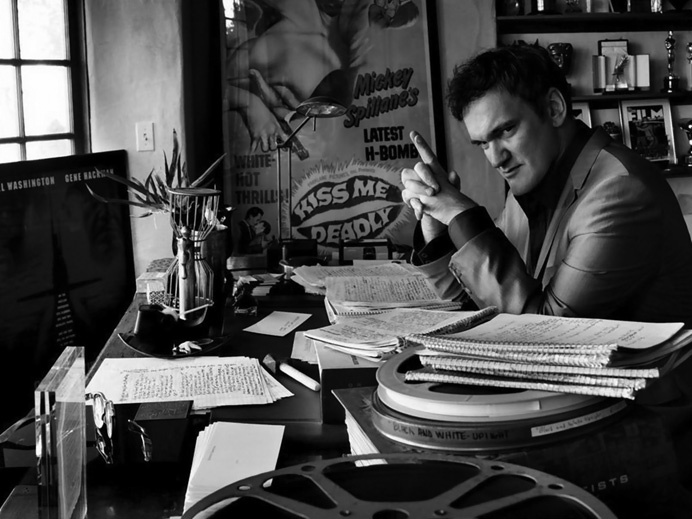 Quentin Tarantino, director of some actually good ‘cool’ movies. This is a companion piece to my 10 Awful Movies People Think Are Cool list. Read that one first. Or read this one first. It doesn’t really matter.